The fourth race of the 2018 London Park Race series takes place on Tuesday 12 June 2018 in Battersea Parks. Like all races in the series, the race is suitable for beginners. Full leg cover is not necessary, running in a T-shirt, shorts and trainers will be fine – see below for more details. The event centre will be at The Prince Albert on Albert Bridge Road. Public transport is the best route, but getting there will involve some walking. It’s important not to walk through the park on the way to the pub, to avoid seeing the course in advance. From Sloane Square on the District and Circle line, it’s just over a one mile walk. 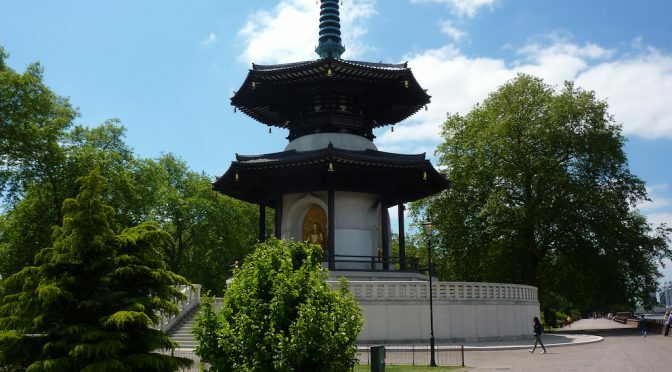 From Battersea Park rail station (from Victoria), get buses 44 or 344 to The Latchmere and walk up Battersea Bridge Road. From Clapham Junction (from Victoria or Waterloo) you can also catch the 344 to The Latchmere, and there are more bus options running up Battersea Bridge Road and walking across. If you have any questions not addressed above, please email the organiser Anders Silkjaer via .